Naturally, the essentials are there. First, one or two Huggies Snug and Dry diapers and wipes (because if we are out of the house, Vivi is guaranteed to poop. She's kind of known for it). On that note, I always bring a spare pair of leggings for both girls, on the off chance there is an accident. You only have to make that mistake once to never leave home without a spare, believe me. My girls and their snacking... those children would eat all day if I let them. The little gals are big fans of Mum Mums (which we call Num Nums, just to make things confusing), and I never leave home without them. 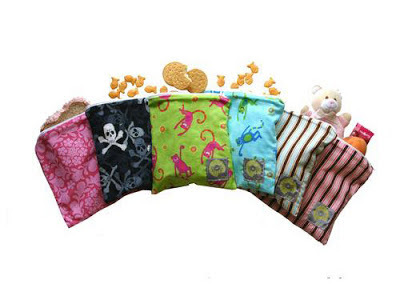 I hold additional snacks in an Itzy Ritzy reusable bag to keep them separate and fresh. Love these designs! 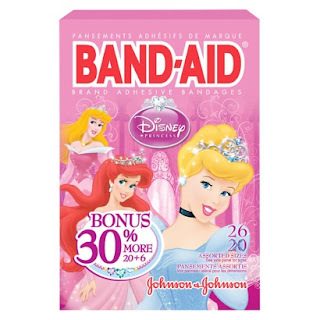 Next up, having moved out of the Rookie Mom department, I now carry Band Aids with me at all times. 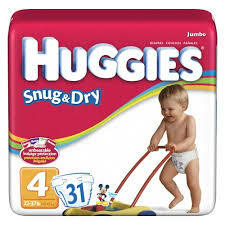 These are especially necessary now that the weather is warming up and little arms and legs will be less protected. Lastly... sunscreen. Late last summer I finally discovered a sun block lotion that I am very happy with it. 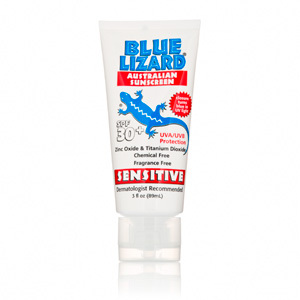 With SPF 30 and a zinc oxide to help it go on smoothly, Blue Lizard will be easy to grab when I need it this summer. Thanks for sharing! You should try putting it all in our bag!